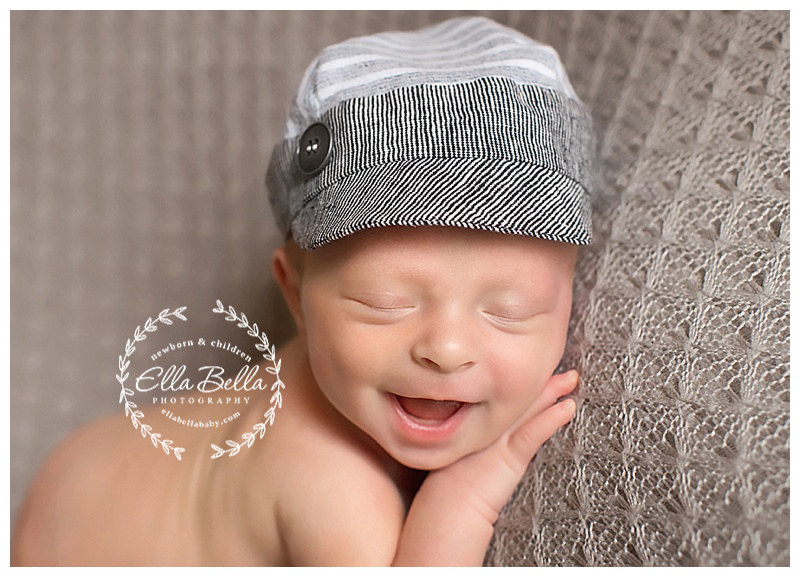 his adorable lil guy had some sweet smiles during his newborn session this week! Such a cutie pie! His big sister is 17 months old and is quite the little ham! 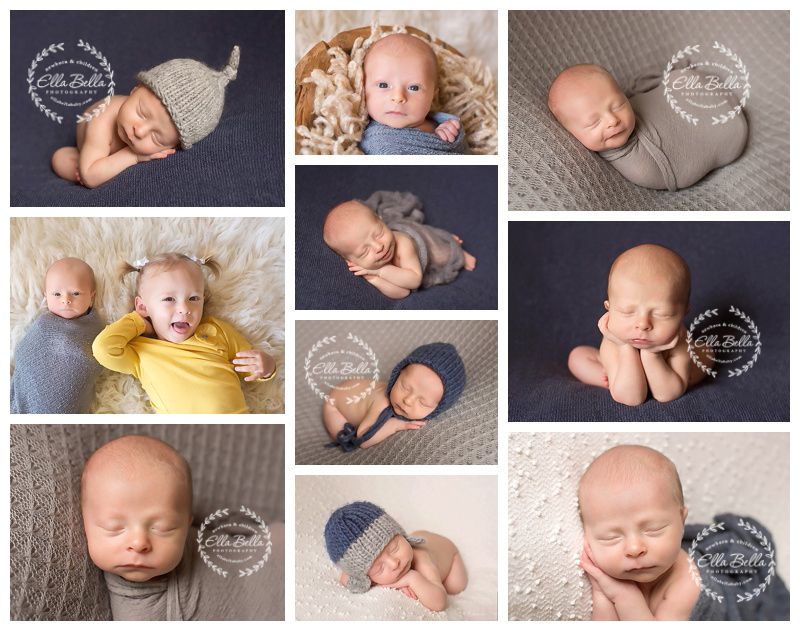 I hope you enjoy their sneak peeks! !